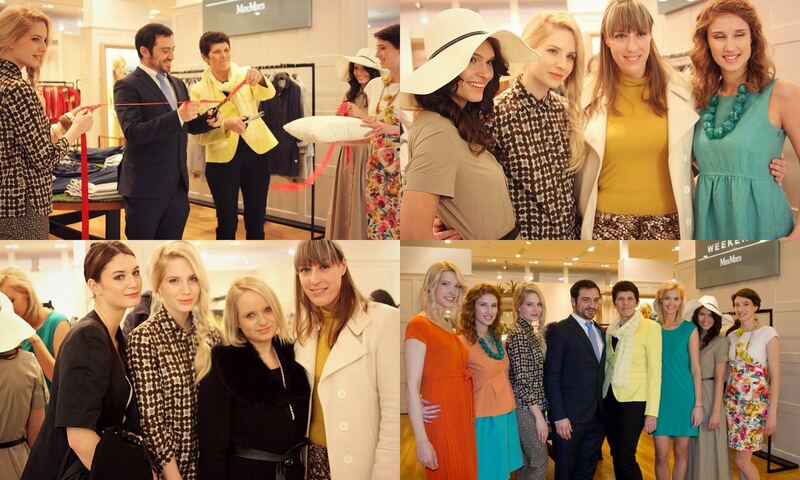 On Wednesday we had an opening of a new MaxMara Weekend store in Emporium. 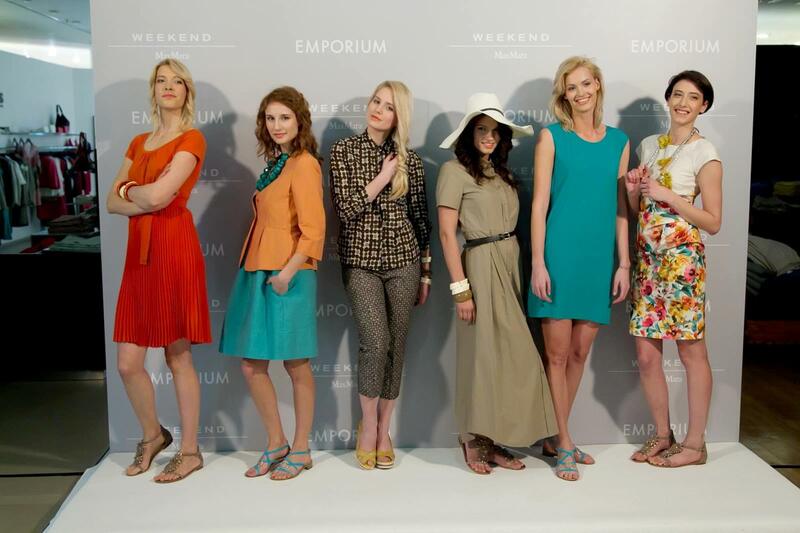 I had the honor to work as one of the models representing the new trends for SS13. The whole collection is fresh, diverse, but yet femmin, elegant and classic. I love the color range – everything from calmer tones to pink and fresh yellow. 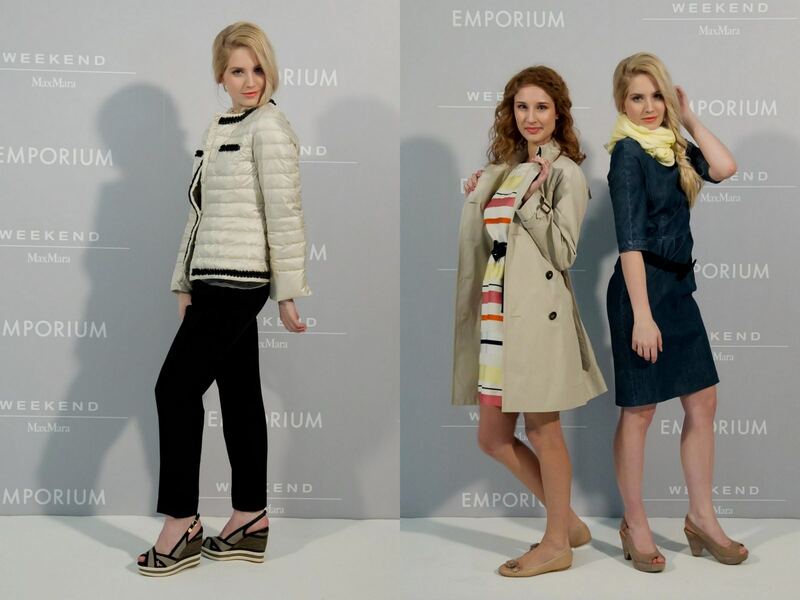 There was no usual runway, we posed infront of the MaxMara Weekend layout, and it was just like being on a relaxed and fun photoshoot. I just loved the background music, chic, Parisian, Edith Piaf… It was really nice being a part of such an inspirational and creative event. WOW! Amazing pics! Congratulations as being features a model for MaxMara! You look amazing and the pictures are so WOW! Well, you look amazing in all the looks, but the first one is totally my favorite!! Perfect pics and I like that brand. very nice collection. Have a great monday. pretty pretty things! that pleated red dress looks fantastic! all the pieces look great! How fun! This line makes me long for Spring. I cannot wait for all of this snow to go away! The collection looks fantastic and you make the most stunning model, love your hairstyle! I Love max Mara fashion. You are so beautiful, I would love to work on your makeup;)!! Great blog, I'm happy to follow you! You looked stunning as always. Thank you for visiting my blog – following you! Hope to see you back! You look great in those pictures.